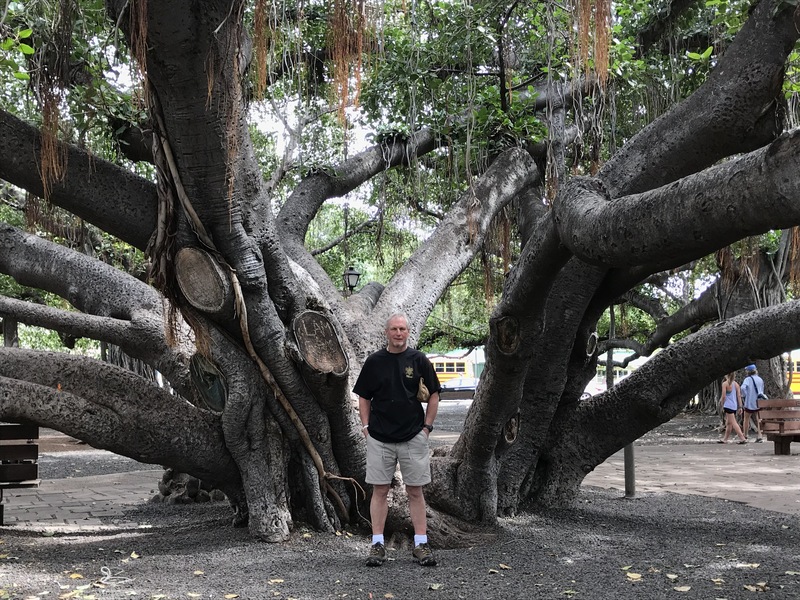 Giant trees | Good News Tree Service, Inc.
Because of his passion for trees, Nathan, the Treevangelist, is magnetically drawn to large trees. Wherever he goes, he seeks out giant trees and gets up close and personal with them. Please enjoy these photos of some amazing trees! 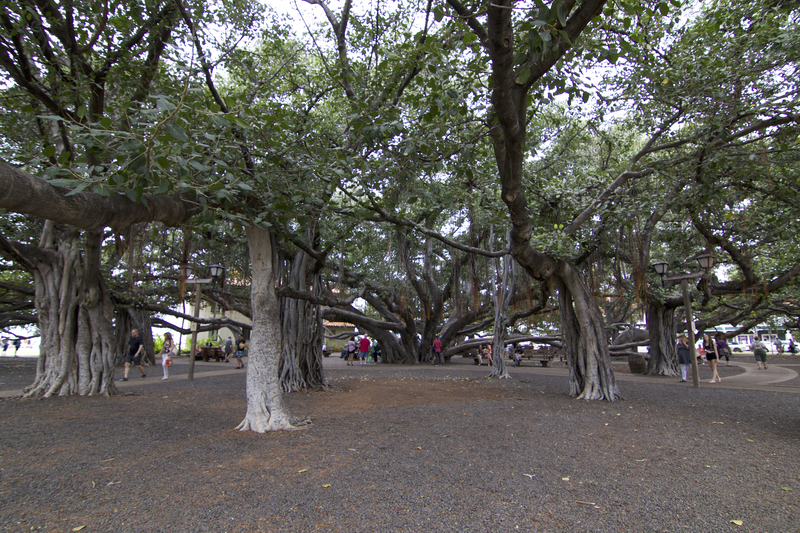 Nathan and the largest Banyan tree in North America in Lahaina on Maui, Hawaii. 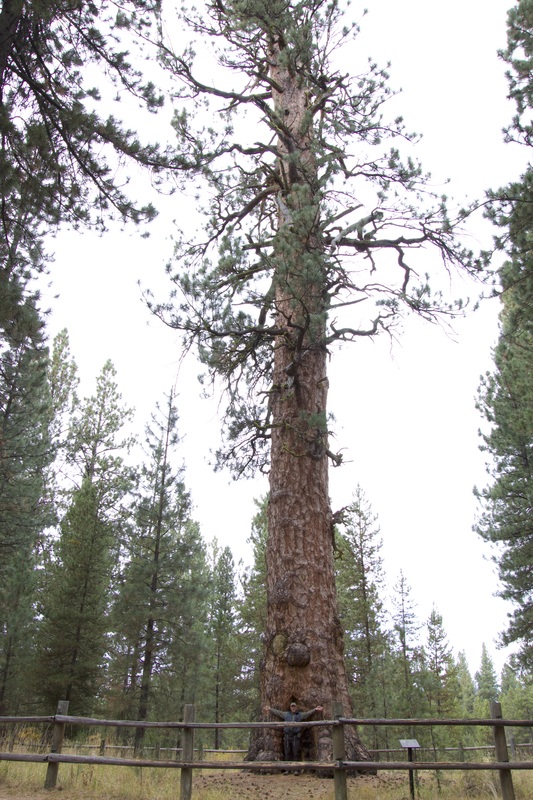 Nathan and the largest diameter ponderosa pine in the world located in La Pine, Oregon at 9 feet two inches in diameter at breast height. Nathan with a giant Sitka spruce on Baronof Island in Alaska. 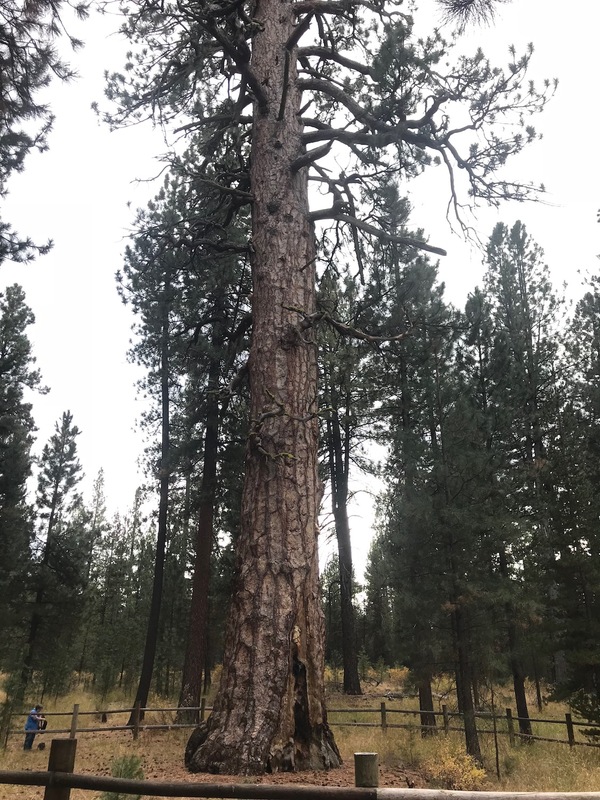 This entry was posted in Trees and tagged Champion Trees, Giant trees, Large trees, Old Growth trees, record trees on 2018-11-01 by Nathan Lawrence.